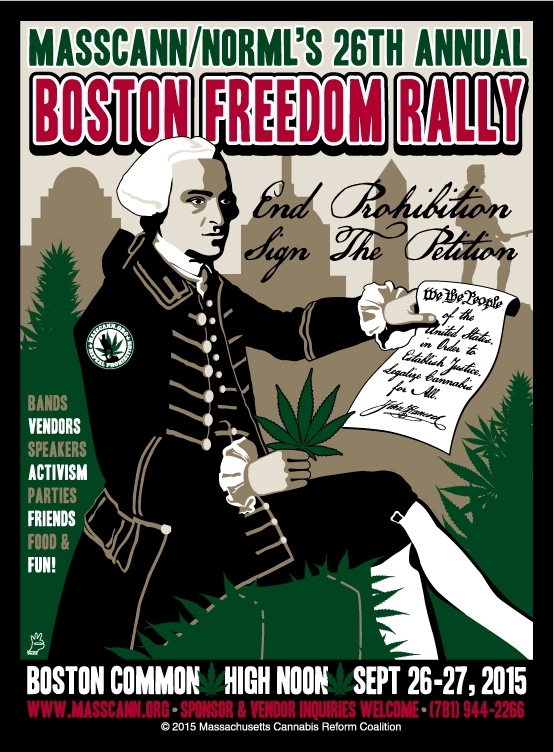 The 26th annual Boston Freedom Rally was a success with amazing speakers and different music playing throughout the Boston Common for a two-day peaceful protest as goers practiced civil disobedience consuming Cannabis in support of its freedom and blooming social acceptance. 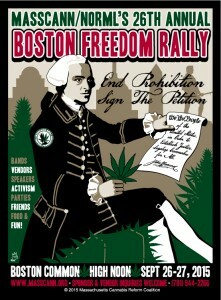 Collecting signatures for Bay State Repeal Initiative to Petition 15-23 was the highlighted theme at this years rally! Download and print BSR Initiative 15-23!